How will a buyer finance a business transaction in New Jersey? When looking more closely at a financial acquisition in New Jersey structure a bit further, a lender would normally contribute around 50% to a transaction amount – in the previously mentioned 75% cash. Furthermore, where the industry type might be just one of the determining factors in defining the contributing amount, it has progressively become THE determining factor. Most asset-heavy businesses for sale in New Jersey such as manufacturers—and to a certain degree retailers—have plenty of assets at their disposal to allow a lender to find more collateral within the business, rather than looking at the buyer’s net worth. In an environment punctuated by more stringent lending criteria, cash flow-based lending is increasingly in retreat and asset collateral, whether from the business/company itself or the investor, takes on a much stronger position. 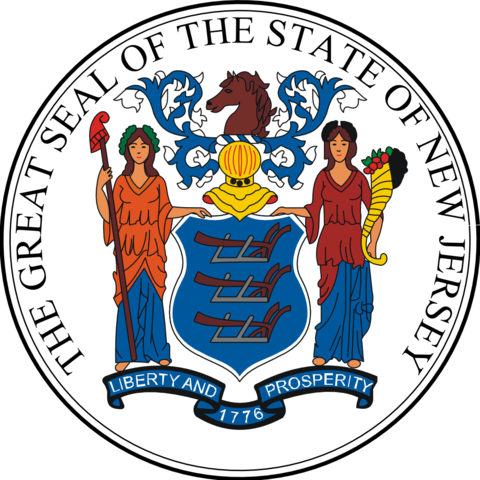 While SBA pre-approval is very important measure for deciding the interest level of banks and the underlying financial requirements for a business sale in New Jersey, at the end of the day, it will not significantly divert from basic lending parameters.